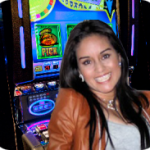 Dolphin Treasure Slot Game by Aristocrat: Take a FREE Pokies Spin. Online pokies have been giving land based casinos a run for their money thanks to the likes of Aristocrat, the number one developer of pokies machines. The Dolphin Treasure online slot is a perfect example of Aristocrat’s exemplary work. This incredible 5 reel, 20 pay lines slot immerses players down to a world of innovative aquatic environment, to search for treasures hidden at the bottom of the sea. The slots underwater theme combined with excellent bonus features such as the wilds, scatter symbols and bonus rounds offer players the chance to experience real aquatic life while enjoying handsome payouts. Dolphin Treasure comes with a five reel and 20 pay lines which are simpler than most of other Aristocrat titles. The game is water themed and displays many symbols that are synonymous with undersea life. The blue backdrop on this game features all colorful and bold symbols that carry the developer’s hallmark. The slot exhibits an old classic look but has stood the test of time as one of the favorite undersea pokies. The game starts with lower value symbols such as the 9, 10, J, K, Q, and A and then introduces high-value symbols that include a starfish, treasure chest, turtle, sea horses, a picture of the sunset, and others. Oddly enough, there is no dolphin symbol. The treasure chest symbol acts as the scatter while a picture of the precious golden sunset is the wild symbol. The wild symbol replaces all other symbols except the treasure chest and awards the highest number of coins, especially when you land five of them on the reels simultaneously. 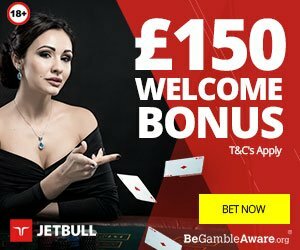 The highlight of this game is the gamble bonus which gives players the chance to double their wins by guessing the right color in the gamble feature. They can also quadruple their wins if they choose a suit. Players can risk up to five times. 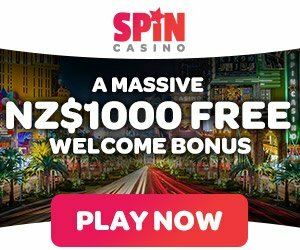 Free game bonus feature – To unlock this feature, simply land more than three treasure chest scatters on a single spin and they will burst open and reward you with 15 free games. Besides the free games being wager free, the winnings on them are subject to a 3X multiplier. You can also retrigger the feature once again when free spins are rolling. Gamble Feature – Experienced players have the chance to risk their wins and increase their earnings significantly. Just press the gamble button on the display window and choose a card’s color or suit. If you pick the correct color, your winning will be doubled, and if you choose the right suit, your earning will be quadrupled. Jackpot – The has a non-progressive jackpot, but you can walk away with a maximum cash jackpot of 7,000 coins if you get the right combination of symbol, place your bets on all pay lines and bet the maximum amount. Betting Range – The slot allows players of all kinds to play. You can choose bets of anywhere from 0.01 credits to 3 credits per line. The games outstanding choice of marine-themed features, top-notch graphics, as well as simple interfaces, provides leverage for inexperienced players to jump in. The game has an easy concept that is easy to grasp. The game is also a great option for experienced high rollers who want a little more control over their bankroll. Dolphin Treasure gives you the chance to pick the number of pay lines you want to play thus giving you total control over your winnings. 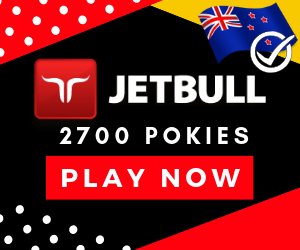 This game is one of the most popular pokies machines that is played in many casinos and clubs right through-out New Zealand from the SKYCITY in Auckland to little RSA, local pubs and Cossie clubs.